Why Update An Environmental Site Assessment Report? A Phase 1 ESA is a review of current and historic data sources to assess the potential for contamination on a specific property. Overtime, the information available to conduct this assessment increases. Therefore, a property that had no evidence of contamination issues (or “recognized environmental conditions”) during a Phase 1 environmental assessment can potentially have significant issues identified in subsequent assessments. How Often Does A Phase 1 ESA Report Have To Be Updated? 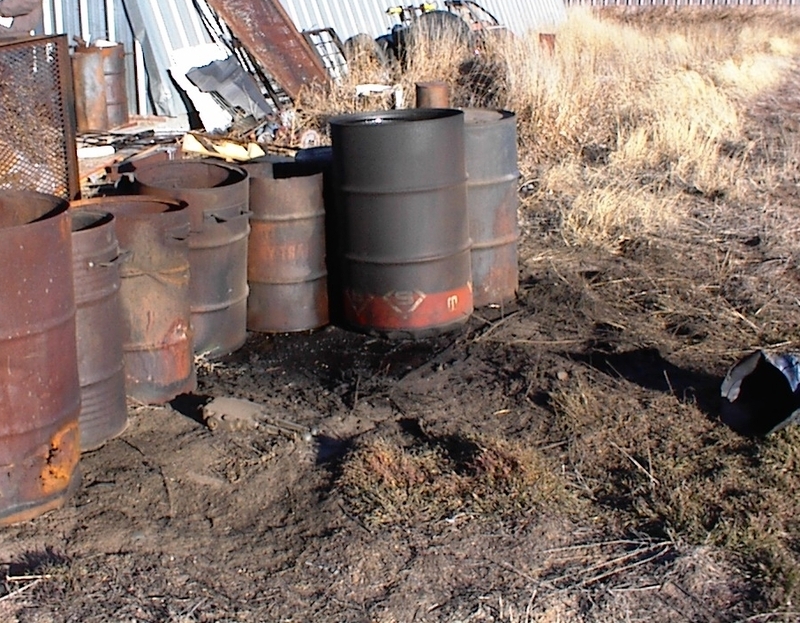 The Standard Method used to conduct Phase 1 environmental assessments (ASTM E 1527-05. Standard Practice for Environmental Site Assessments: Phase 1 Environmental Site Assessment) specifies how often a Phase 1 ESA must be updated to remain valid. 1. After 180 days (6 months) the ESA is no longer valid, and portions of the ESA report must be updated, including conducting on-site inspection. 2. After 1 year, all portions of the ESA report must be updated.